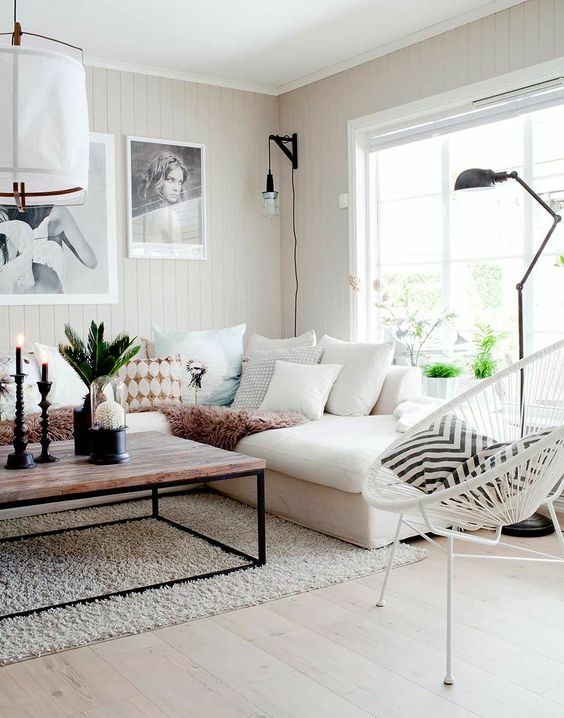 Decorating the living room can be a difficult task when you have a tight budget. Not to mention that the size of the living room is usually the most problematic aspect of the decoration process. It is the common space of the whole family, where you use to spend our evenings and you want to make it as welcoming as possible. 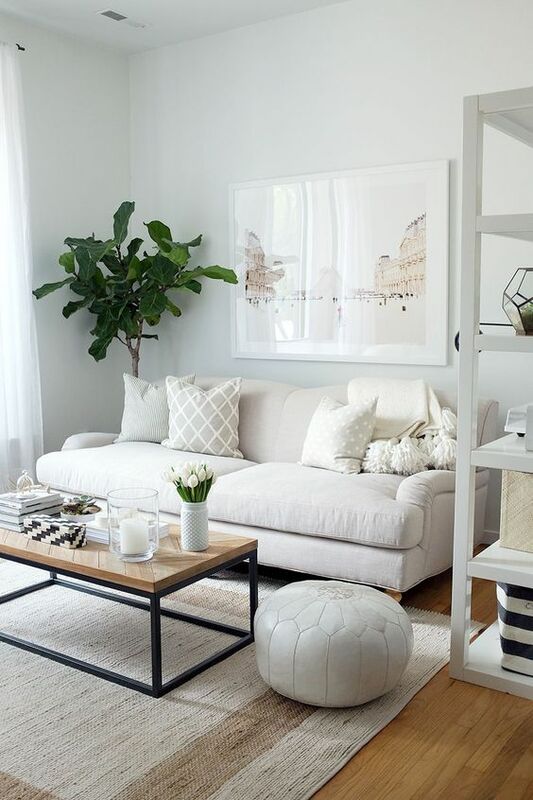 Regardless of the design you want to go for, one thing is sure: big or small size, you do not want to overload the living room with much furniture or ornaments. Luckily, interior designers continue creating the simplest décor ideas in order to satisfy every room size, wish, taste, and budget. So let’s have a look at 10 Most Effective Ways to Make Your Living Rooms Stand Out with glamour on a low cost. 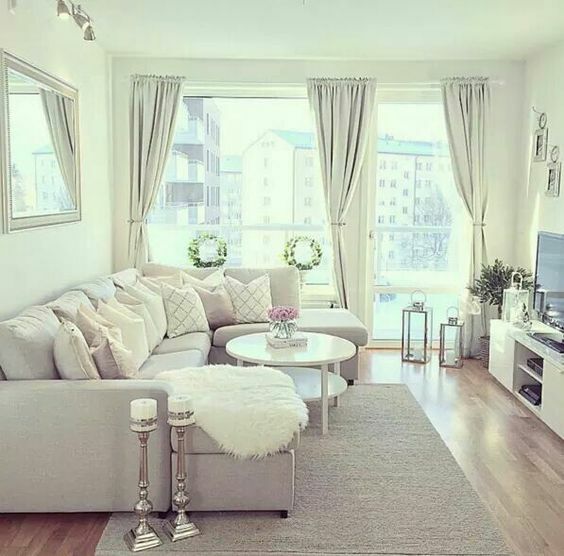 The colour you will choose for your living room walls will be the most important choice you will make as all the decorations, their colour paletteor the décor theme will be based off on it. 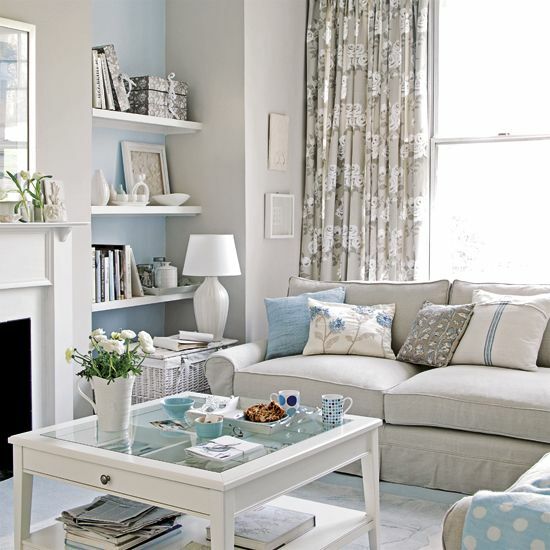 Paint in light colours and shades if you want to visually increase the size of a small living room. You do not like white? Choose cream, pale brownish, light-blue, gray, or pale peach color. They are pleasant, open, bright and they are easier to accessorize with other items in the room. 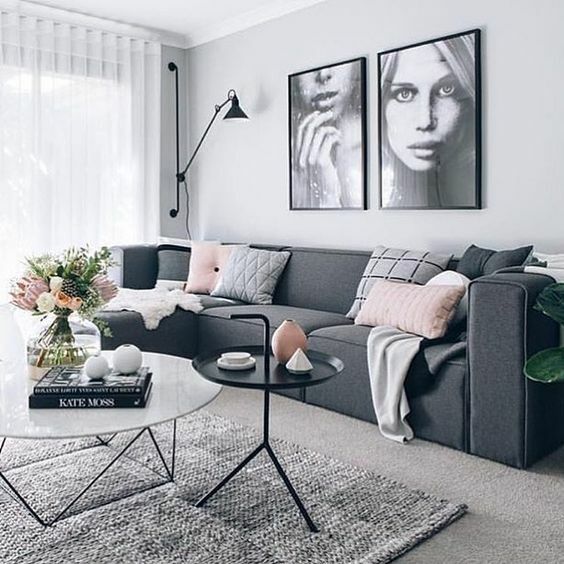 For example, if you opt for a pale brownish painting, the colour of the ornaments could be neutral nuances such as a pale pink coffee table, dramatic coffered sofas or cream carpet. Such combination will add refinement to your living room. However, choosing light colours for small rooms is not a rule. The interior design should match your personality and if dark colours are your favorite, then go for it. A dark colour can also add an elegant touch and it will make your living room appear larger by the simple fact that it blurs the edges of the walls. 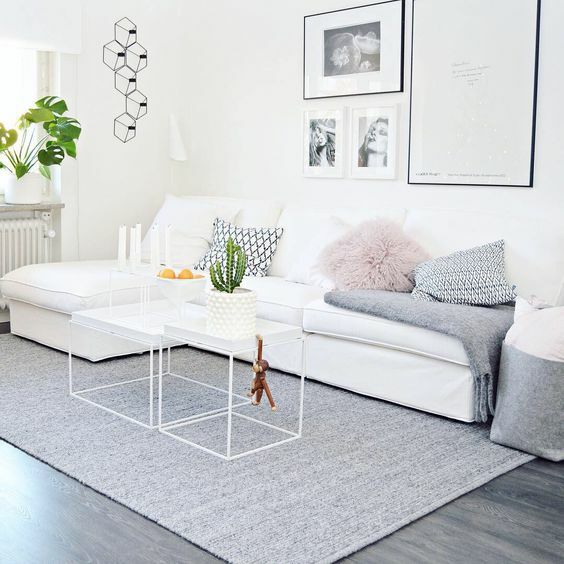 In order not to create a too dark atmosphere, make sure you add bright coloured furniture and ornaments such as white curtains, light blue sofas or yellowish vases just so you can balance the look. Tip: you can decorate your walls with simple decorative stickers based on the painting you chose. For example, a light-blue painting will create a springy and delicate look if accessorized with white floral theme stickers. Tip: do not forget that you can mix the colours if you do not want your décor to be matchy-matchy. For example, if you have a grey sofa with grey or white pillows, add few orange pillows for a spicy and lively touch. Choose furniture based on the size of your living room. Even if a large sofa offers more comfort, experts recommend choosing a more compact model that does not occupy very much space. The same rule goes for coffee table or shelving units. If you want to refresh your room with affordable and gorgeous pieces of furniture, Leekes will help you make it better than ever. It offers you with smart & stylish decor items and every other thing you need to design your room. Antique or modern, chandeliers are the most elegant items of your living room that will add a subtle and warm feeling around the room. Additionally, local lighting does wonders, designers say. Therefore, do not hesitate to use lamps, spotlights or candles. Tip: for a cozy atmosphere, use wall lights. They come with different, gorgeous designs such as floral or rustic. The mirrors can be used to give the feeling of a larger space. Similar to the lighting objects, mirrors come under amazing shapes, sizes and designs in order to match your wishes and themes. You can either opt for a circular decorated mirror for a stylish décor or you can choose a swirly shaped mirror if you want to complete your modern décor. Tip: Place mirrors near the window or in front of the window to light the room. Tip: Whether you chose a bright or dark wall painting, add flowers which colours either match or light the room (i.e. sun flowers for a blue-navy/brown wall painting or red roses for a cream colour). Same as the wall painting, the floor is an important base for the rest of your décor. Although carpeting is more traditional and used, designers suggest that hardwood floor is the best choice. Hardwood is classic, elegant and a great investment if you are planning to sale the house. Besides, it goes perfect with whatever theme you will choose. Whether it is modern or picturesque, there are different types of wood and colours you can select for a luxurious, warm or futuristic appearance. Tip: Cherry wood is usually an expensive, but you can either go for birch, oak wood or for laminate wood at affordable prices (make sure the laminate floor is of good quality as you want it to last long). What a living room be without window treatments? 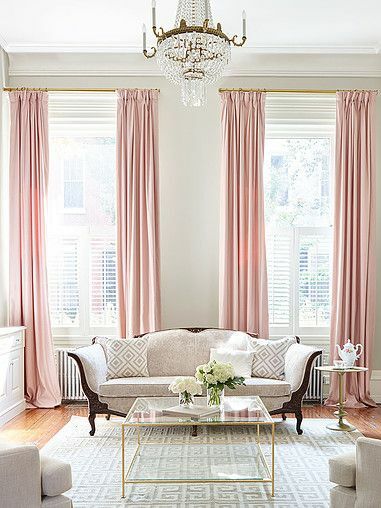 When selecting the material of the window treatments, you must be wise and buy the ones that do not only have an elegant aspect, but also resist longer such as silk or cotton. If you fancy something more rustic or modern, you could choose wood or vertical louvre blinds. While all the above suggestions can make a positive difference for your interior design, bear in mind that you do not have to add everything in the living room. 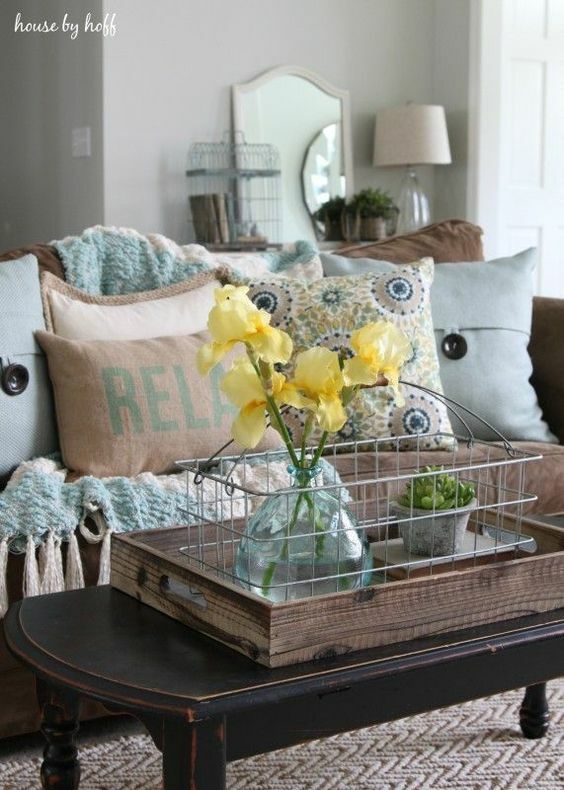 The less decorative items you have the more relaxed and open the space will look. Select the items that match your personality and décor. Yes! One of the most effective ways to make your living room stand out regardless of the theme or trend is to keep it clean. A messy living space will always create an uncomfortable atmosphere and it will surely send a negative vibe. I always adore your ideas and like the stuff you put up. I hope you keep up the good work and keep us inspiring through your hardwork.